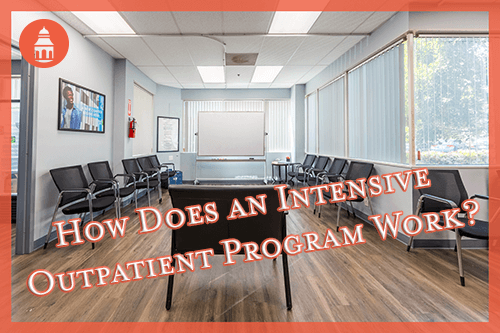 Is Intensive Outpatient for You? 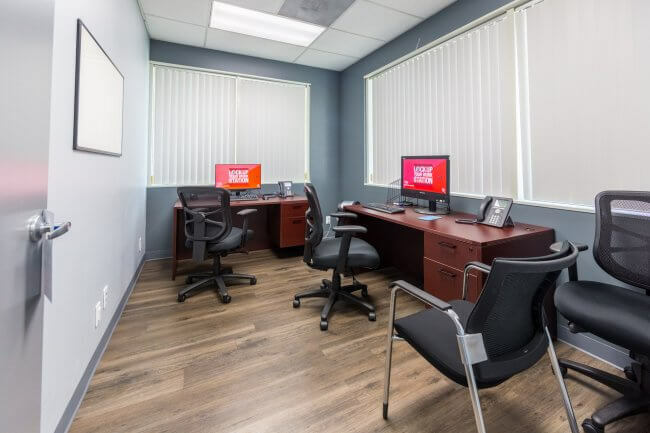 As explained by the National Institute on Drug Abuse, an important principle of addiction treatment is to match the treatment services and therapies to the individual’s physical and mental needs and issues. 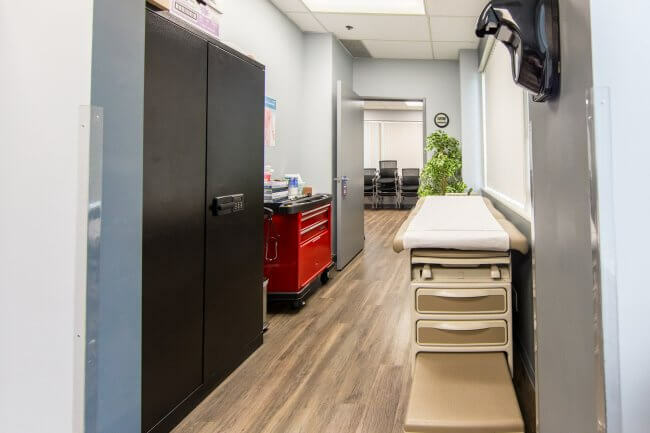 For this reason, various levels of care have been developed to provide a general understanding of the intensity of treatment required for specific degrees of addiction. 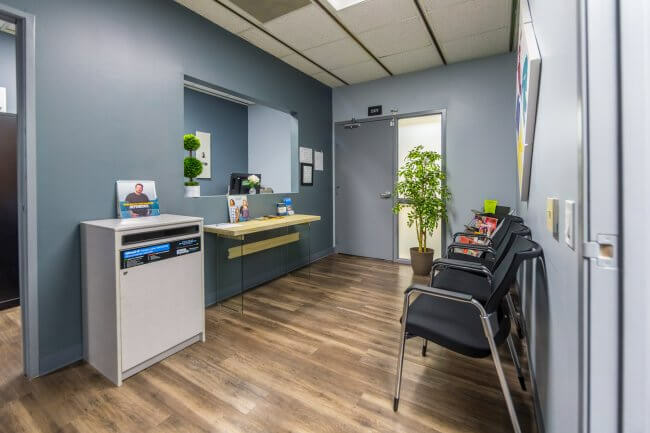 An intensive outpatient treatment program is one of these levels of care, which provides services appropriate for those who have a mild to moderate substance use disorder with a mild to moderate relapse risk. This level of care offers some flexibility and freedom for these individuals, enabling them to engage in treatment without having to reside in a rehab center. 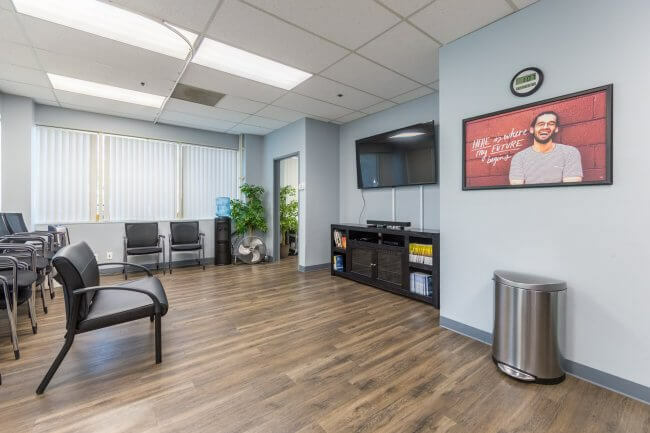 As defined by the American Society of Addiction Medicine (ASAM), an intensive outpatient program is a moderate treatment program in which participants spend at least nine hours per week in treatment, or six hours for teens. This means that the individuals are able to live at home and maintain participation in school or work, recreational and social activities, and daily responsibilities. 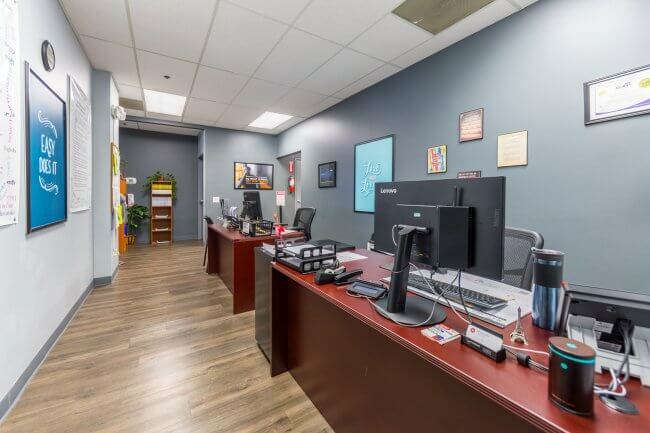 At the same time, the individuals can participate in treatment a few days per week, so they have a continual focus on the skills and therapies needed to recover from their substance abuse issue. 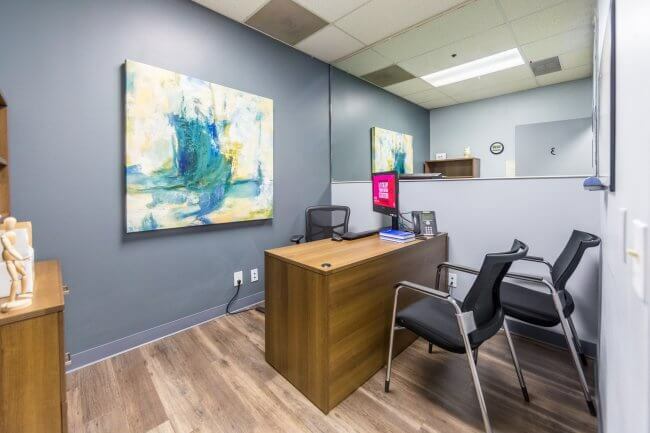 In addition, intensive outpatient treatment can also support recovery from co-occurring conditions, such as depression or anxiety. 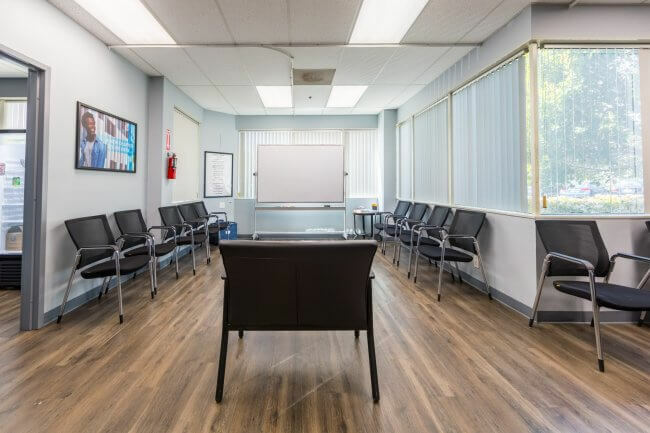 According to the Substance Abuse and Mental Health Services Administration (SAMHSA), the amount of time a person stays in an intensive outpatient program may vary widely depending on the individual and the treatment plan. Generally, at least six weeks of treatment is necessary, with most programs lasting 12-16 weeks. This enables the person to establish the skills and knowledge needed to manage life after rehab is over, during the maintenance or aftercare period. In turn, having this solid knowledge and skill base makes it more likely that the individual will avoid relapse. Each individual schedule may also vary, depending on the person’s needs. Generally, the treatment program involves sessions that are scheduled 3-5 days per week, for 2-4 hours per session. Sometimes, the sessions will last for a longer period of time on weekend days. 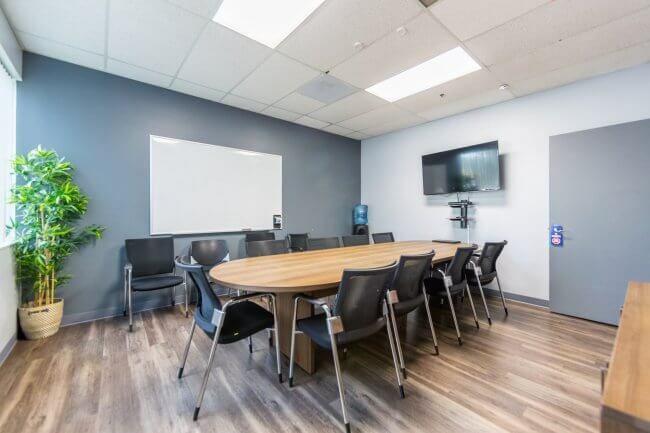 The schedule will vary, placing higher focus on one element or another, or bringing in other types of presentations or therapies, depending on the needs of the specific group in treatment. 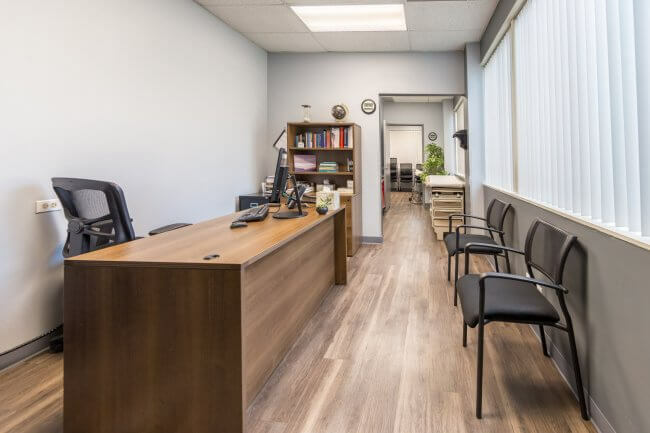 Who Is Intensive Outpatient Treatment For? NAADAC, the Association for Addiction Professionals, describes this process and how the assessments are made for various levels of care. For example, a person who is placed in the intensive outpatient level may be expected to have minimal or mild withdrawal symptoms, be relatively healthy, have a co-existing mood or anxiety disorder, feel highly motivated to stop using drugs, have a low to moderate relapse risk, and live in a stable environment that encourages and supports sobriety or abstinence from the substance use. 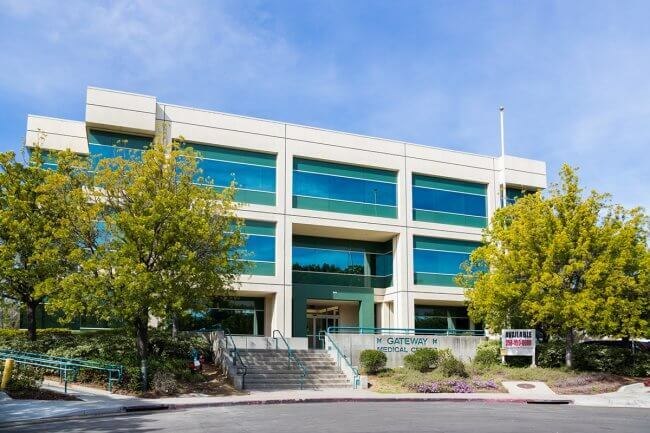 Intensive outpatient treatment is also used as a step-down for people who have completed a higher-intensity residential program but still need support and motivation as they move back into daily life. People who have potential for more severe withdrawal, higher relapse risk, lower motivation to change, or environments and health conditions that more severely complicate treatment may not do well in an intensive outpatient program. There are higher levels of treatment, such as partial hospitalization, and varying degrees of residential treatment that are more helpful for these individuals. Partial hospitalization: The individual still lives at home but spends at least 20 hours a week in treatment. Clinically managed low-intensity residential: The individual requires 24/7 attention, with about five hours of clinical work per week. Clinically managed high-intensity services (two levels): The individual requires a higher degree of clinical management; there is an option for a slightly lower intensity for special populations (such as those with learning or mental disabilities) and for teens. Medically monitored intensive inpatient services: The individual requires moderate medical intervention and oversight. Medically managed intensive inpatient services: The individual is in crisis and requires medical intervention and management. Individuals who are seeking treatment are most likely to stay motivated and involved in the treatment plan when the correct level of care is provided. Because of this, experienced, research-based treatment programs work diligently to assess the individual’s needs and create a tailored program. The result is a higher likelihood that the individual will achieve and maintain long-term recovery.